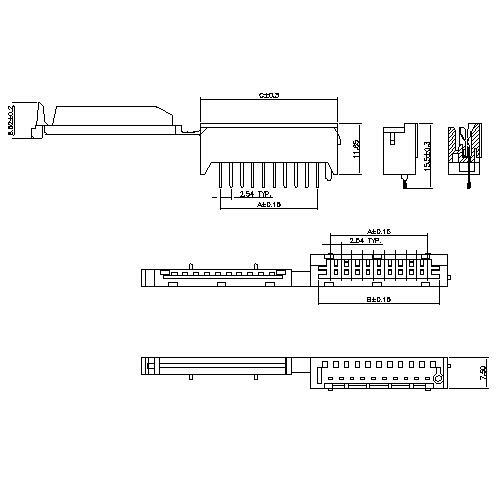 The electrical connector is referred to as a connector, also called a connector, and is a subdivision of electronic components, mainly used for the connection between circuits and circuits. In industrial production, the line connection can be said to be ubiquitous, so the range of use of the connector is of course very extensive, and it is applied in various industries. 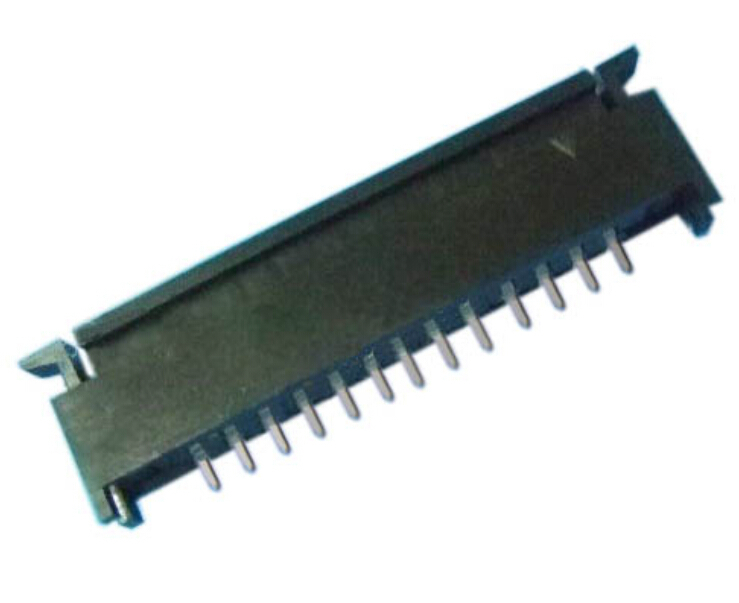 Looking for ideal 2.54mm Pitch FPC Connectors Manufacturer & supplier ? We have a wide selection at great prices to help you get creative. All the Z.I.F Top Entry Type are quality guaranteed. We are China Origin Factory of FPC Solderless Connectors. If you have any question, please feel free to contact us.